Bashar AlKadhi joins from Asda'a B-M, while former regional CEO Sconaid McGeachin retains oversight of Africa. 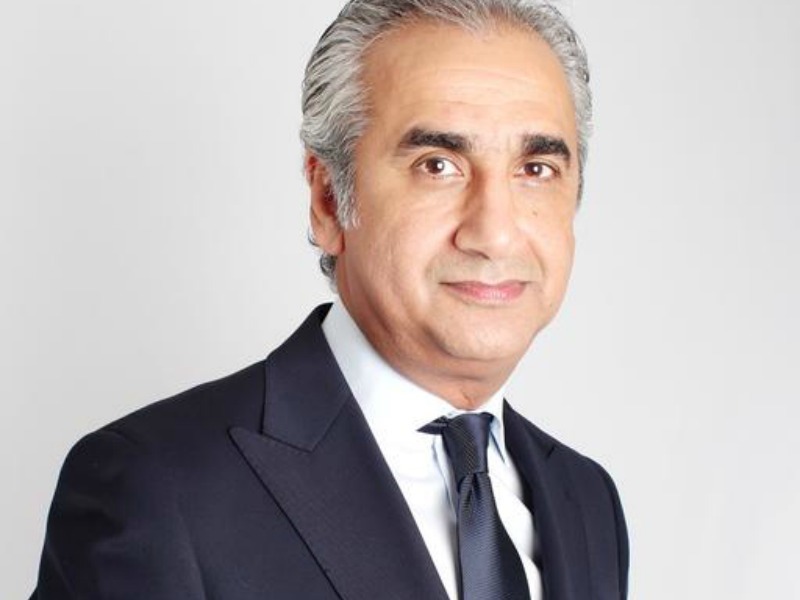 DUBAI — Hill+Knowlton Strategies has named Bashar AlKadhi as CEO of its MENA region, succeeding Sconaid McGeachin — who becomes EMEA SVP with responsibility for talent and professional development and H+K’s African operations. AlKadhi joins from WPP sibling Asda’a Burson-Masteller, where he was chief operating officer since 2010. Prior to that he was senior vice president and group controller at the i2 Group, director of public affairs at the Coca-Cola Company and a founding member of Intermarkets PR. AlKadhi, who assumes the position in September, takes on oversight of H+K’s business across the Middle East, North Africa and Turkey. "Bashar brings with him a number of qualities to our company, including a dynamic and entrepreneurial spirit and a keen intellect," said Lars Erik Grønntun, chairman and CEO H+K EMEA. "But first and foremost he is a client man and I look forward to having him engage with our existing and new clients in the region." McGeachin, who is based in Dubai, took on regional leadership duties in 2012, following the death of Dave Robinson.